Happy last day of the month! September sure did come and go faster than I imagined, but it's ok because we're on to the best trifecta months of the year! I've been thinking about Christmas presents already and think we want to get Ella a huge dollhouse. The Elsa Ice Castle from last year is cool and all, but it's made very cheaply. 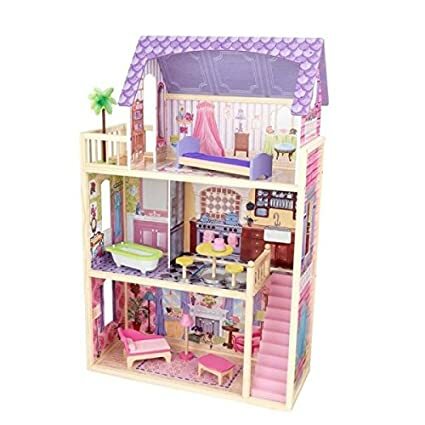 I've seen this or this - does anyone have a huge dollhouse like this that they can recommend?? However, girlfriend has her heart set on a skateboard, so maybe the dollhouse isn't the right direction I should be heading, LOL! 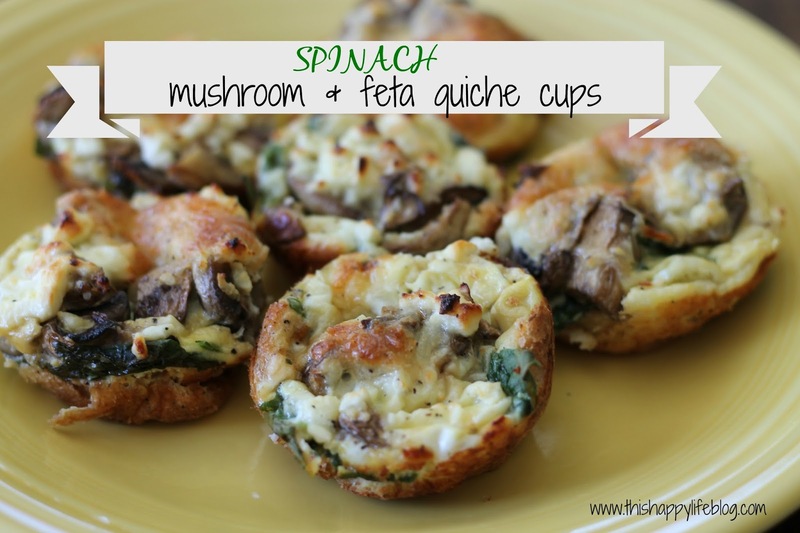 Favorite deals of the week! Stock up on this shirt for next summer, it comes in several colors! And it's under $17! This cardigan is super cute and 40% off isn't too shabby either! This scarf isn't on sale but it's so so cute!! 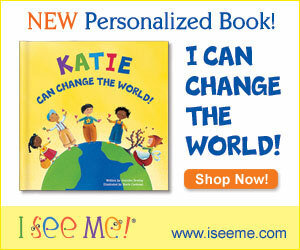 And it comes in several colors! That cardigan is so cute! I love me some cardigans! And B always tells me that I look like a little old lady when I wear them. #OhWell! And I have that blanket scarf, but dang, I rarely get to wear it because it rarely gets cold enough here and I end up sweating all day. 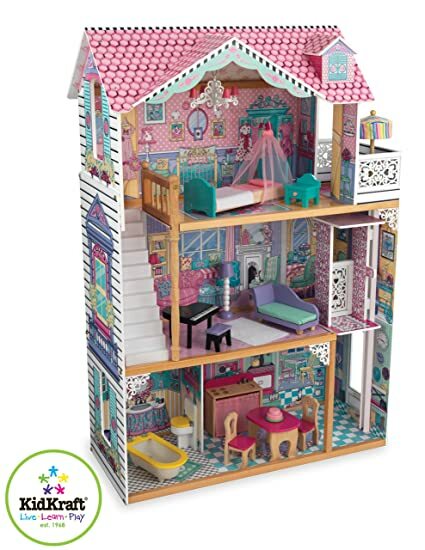 I totally want to get Maddie a doll house! So stinking fun!!! Can't believe how fast all the holidays are approaching- I was organizing our basement and all the Christmas stuff!!! Those doll houses are so much fun! I here you on cheaply made. Marissa's Barbie house is terrible. We have some loving family Fisher Price doll houses and they aren't huge but man the quality is WAY better than the Barbie house we have. I hope you are having a great weekend. I want a fun wreath for my front door BUT it has to be a certain thickness because of the narrow area I have to work with so I usually go with fun signs. Halloween is my favorite time of year. Love those wreaths. 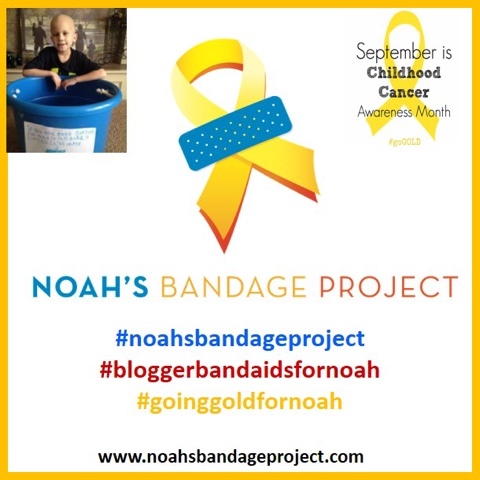 I think that Noah's Bandage Project is a great campaign. Love that people are helping out with it. I would love to get a dollhouse for my girls. Let me know which you pick! I am starting Christmas shopping as well. I love those wreath ideas too. I keep seeing this bandage project and I need to do it. I love the concept!